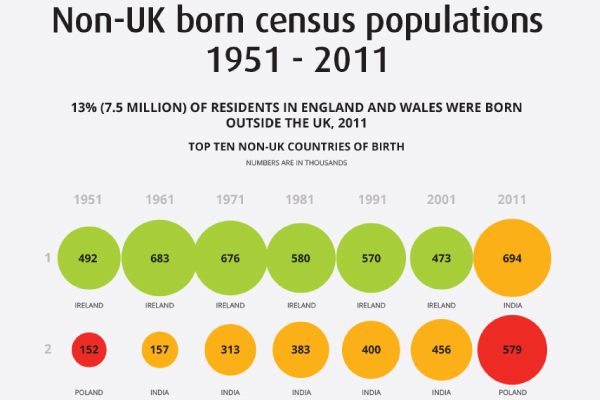 Home » Developing Visualisation Literacy » Rate these visualisations! 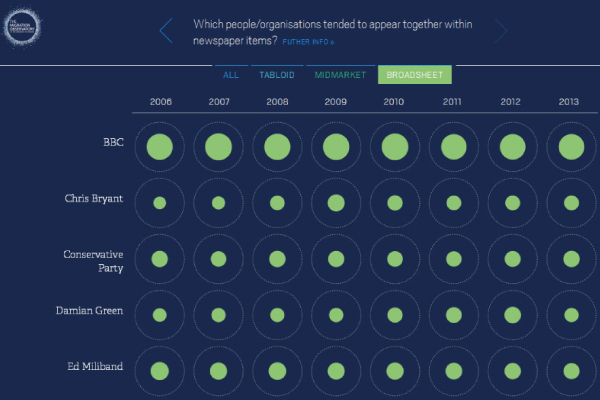 Tell us what you think of the visualisations that we used in our focus group research. Instructions below! 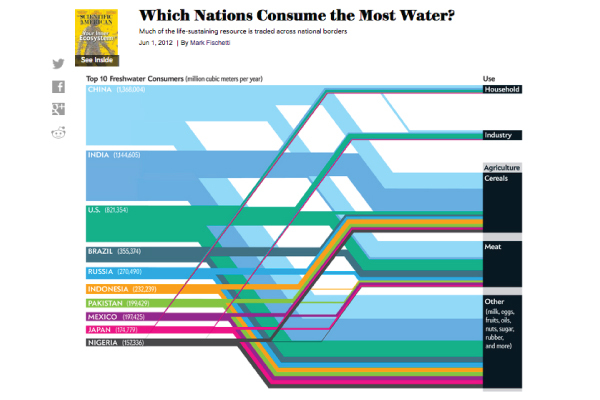 Look at the visualisations by clicking on the images below. You can choose to open the visualisation in a NEW tab or window (we recommend this) or view it in a pop-up window if you prefer to stay on this page. Some are interactive (i) and some are static (s). Place the images on the grid. 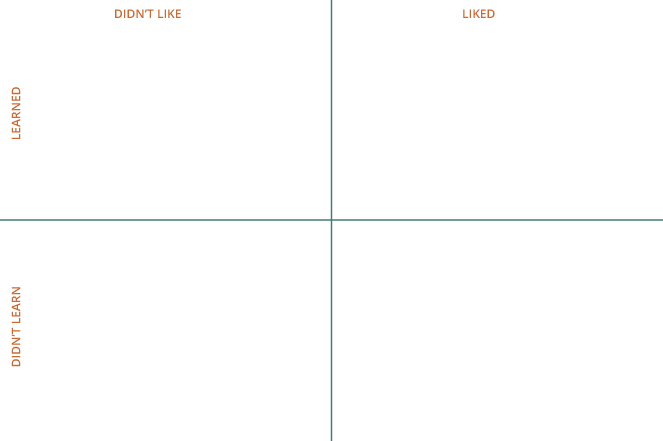 When you’ve looked at one, go to the grid and position the image according to whether you liked or didn’t like and learned or didn’t learn something from the visualisation (‘learning something’ could also mean confirming something you already knew). 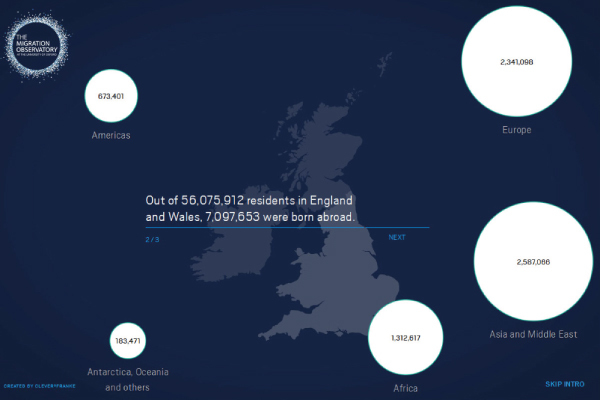 Only place the visualisations that you have looked at onto the grid. Click SUBMIT. Compare your views with others. 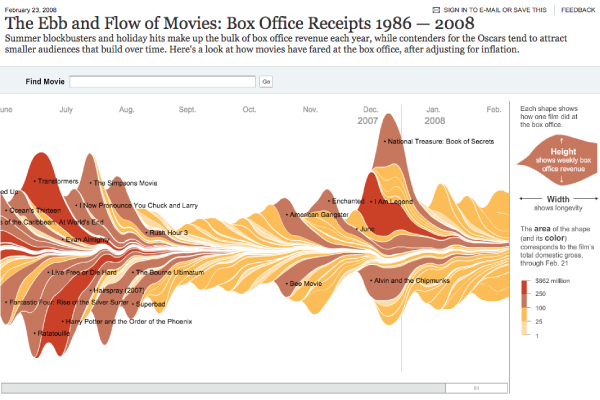 You can compare your responses to the visualisations with those of others, by clicking COMPARE. 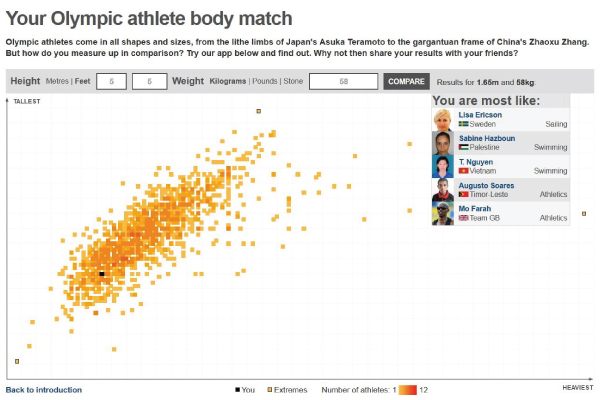 Your Olympic Athlete Body Match, BBC online. 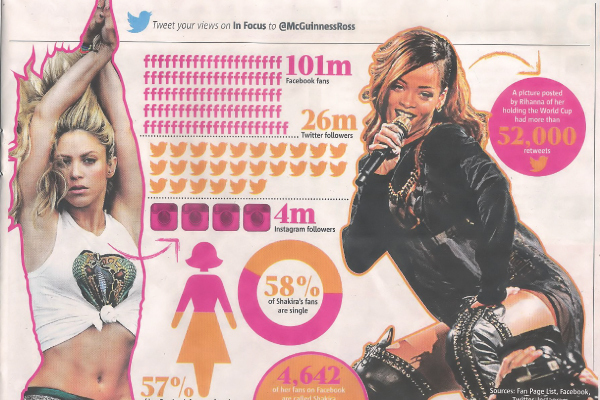 The Clicks Don’t Lie, The Metro newspaper. 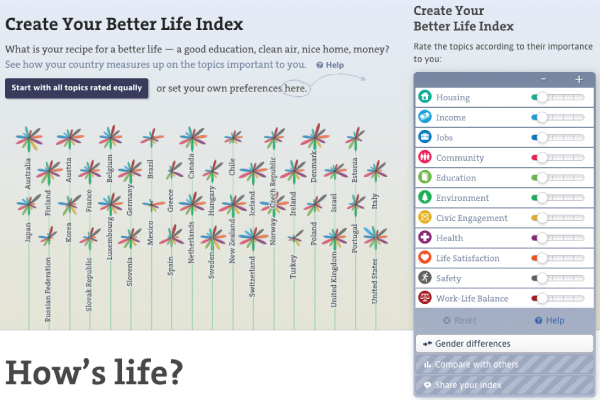 Better Life Index, The Organisation for Economic Co-operation and Development (OECD). Drag, drop, submit and compare!